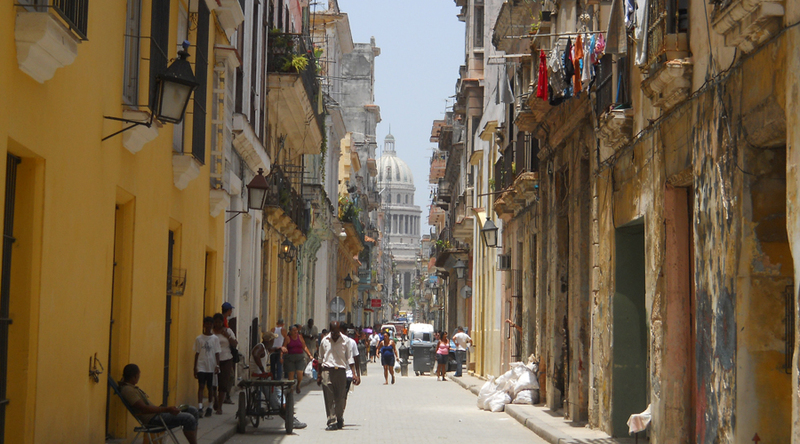 What is it about Cuba that everybody loves? The colours, the sights, the sounds, the smells, that all overwhelm your senses the minute you step off the plane. If you have been wondering whether to go there, we have one simple piece of advice for you – do it soon! Because change is coming and it’s coming fast. Travel restrictions with the USA travel are being steadily removed, Cruise ships are already calling in and US Airlines have recently been given the Green Light to commence operations. Cuba is only 60 miles from Florida and it won’t be long before so much of the character and originality will have gone forever. Air Cubana has been part of the Cuba Travel industry for several years now so why not let us help you plan your magic holiday to Cuba?